I do not know what kind of person you are, dear reader. I can tell about me that I love nature, sand, sea, animals, the sound of silence and, above all, I love the beauty of life. I live in a capital, I work in front of a computer all day long, I drive to office and back about two hours daily, I go time to time to Mall. When I don’t do this, I dream to a magic beach, with white sand, tall palm trees and clear seawater. 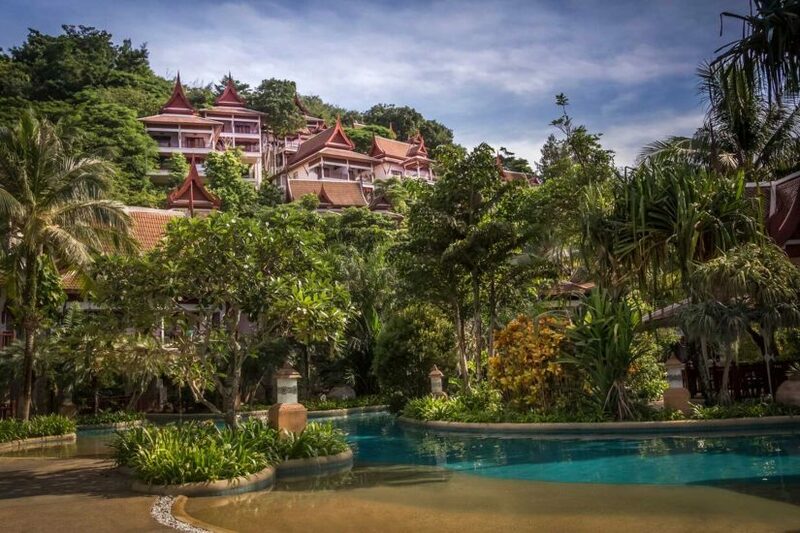 I tell you all this things because I want you to understand why, for me and my wife, Thavorn Hotel was an amazing choice. We were there in our honeymoon. We opted for a Beach Cottage. The hotel is beautiful, really beautiful. 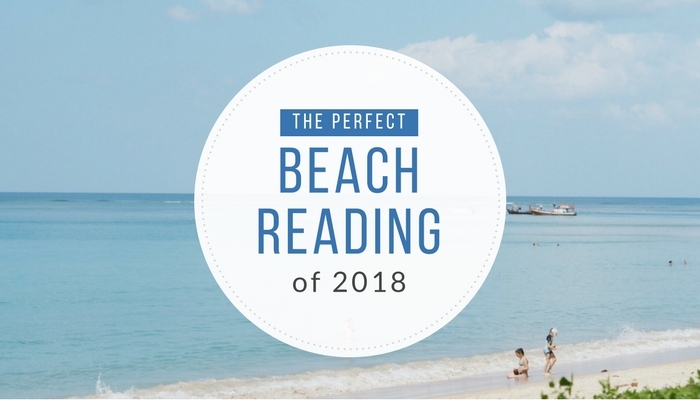 It’s located on a very beautiful beach, and most important, on a private beach. 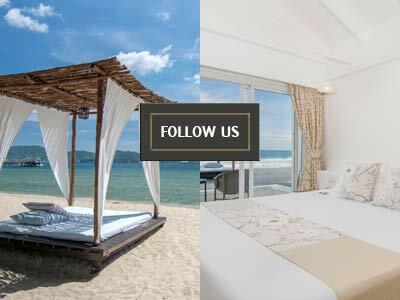 About Beach Cottage aren’t so many to say, a large room with a big bed, an open bathroom with transparent roof, a wide terrace. The furniture is in a good condition, not new, not in a perfect shape, but still nice. I stayed in a 5 start hotel in Greece with much low quality of furniture. We just loved the Cottage, and we strongly recommended. You must understand that this is a 365 day hotel, so it cannot be identical with a town hotel. There are other types of rooms, near pools area and on the hill side. We did not entered inside to have an opinion. The flower and the trees are all around the hotel, it a spectacular celebration of nature. An incredible garden of orchid, red-yellow-green-violet-all colored flowers, waits for you. There are two restaurants inside the hotels, both very expensive. At this point we were not satisfied, the prices are too high and we think it should be adjusted. If you go to Patong (free hotel bus by the way) you will eat at half price. Because we booked directly on hotel site they give as the benefit package: round trip to airport, 15% restaurant discount, lounge access. We were very happy because of all this. The hotel employees were very polite and willing to help, they salute you all the time with a smile on their faces. Some issues with the English language. About the weather, we stayed in the last part of August 2016, in the last 9 days of August, to be more specific. The weather was very good, some days cloudy, some days rain in the night or in the morning, but overall was a very good weather. You should know that in monsoon period the weather is changing very fast but the temperatures is around 28-30 and the rain start and stop in minutes or a few hours and the sea is worm. In 9 days we had only one with rain all day, it was a very good day for reading books. 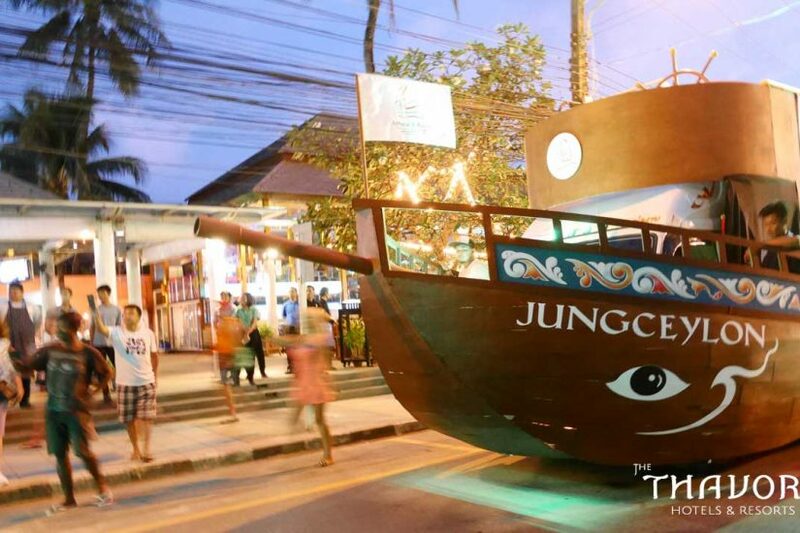 Patong is at 4 km away, you have a hotel bus for free. It is a very noisy town, with millions of motorcycle and cars. I recommend massage, it’s very cheap, like 5 US dollars for 1 hour. I will have a specific review about a nice massage place. We consider Thavorn Hotel a special place, a little heaven on earth and we will come back one day. Thank you Thavorn, it was a pleasure.